Ideally located in Beijing Central Business District, ibis Beijing Jianguomen is only a 15-minute drive from the Tiananmen Square, Forbidden City and many famous historical sites. Hotel holds 147 spacious and comfortable rooms, and all equipped with freeinternet broadband. WIFI access, Web Corner and many other modern facilities are also available in the hotel. 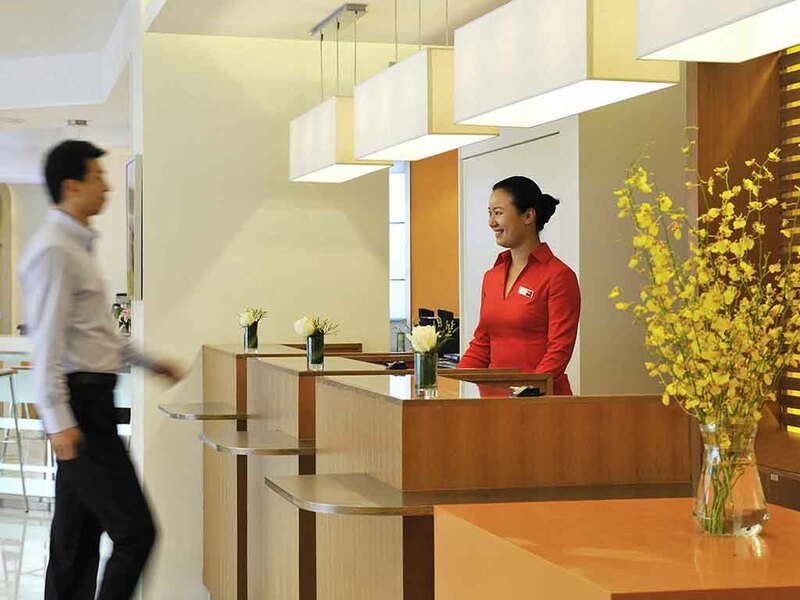 Ibis Beijing Jianguomen is the best choice of either business or leisure for every of you. The 150 room ibis Beijing Jianguomen is the best choice for both business and leisure tourists. All rooms come with free Internet broadband and other modern facilities.